Great Plains Foundation was again proud to be one of the major funders of a unique event: the Maasai Olympics. In the final weeks of 2016, Maasai men and women gathered in the shadow of Mount Kilimanjaro not far from ol Donyo Lodge for the third Maasai Olympics (ol Donyo Lodge sits on 275,000 acres of land owned by the Mbirikani Group Ranch, one of the group ranches that participate in the Maasai Olympics). Among the hosts was the reigning 800M 2-time gold medalist from the Rio Olympics, David Rudisha, himself a Maasai. The sporting event featured bouts of athletic endurance, skill, and strategy all with a clear goal in mind…the conservation of lions. Large crowds cheered as runners sped past on the grass track, threw javelins across vast distances, and high-jumped the Maasai way. At stake were medals, and of course bragging rights, but also a valuable prize breeding bull. The real victory was for lions in this corner of Kenya; the killing of lions in this area has reduced from over forty a year to just one in the past twelve months. By directing energy towards field and track events and focusing on the communal benefits of protecting big cats these young people become both athletes and conservationists. 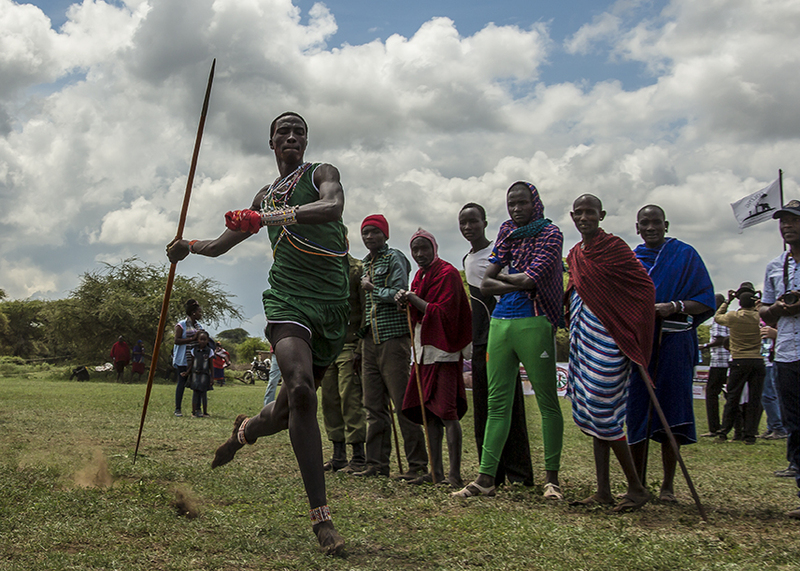 This special event was the culmination of two years of smaller, regional gatherings where Maasai competed in athletic events and learned about the value of protecting their environment through conservation education activities. The goal is to celebrate Maasai tradition and encourage conservation at a local level. 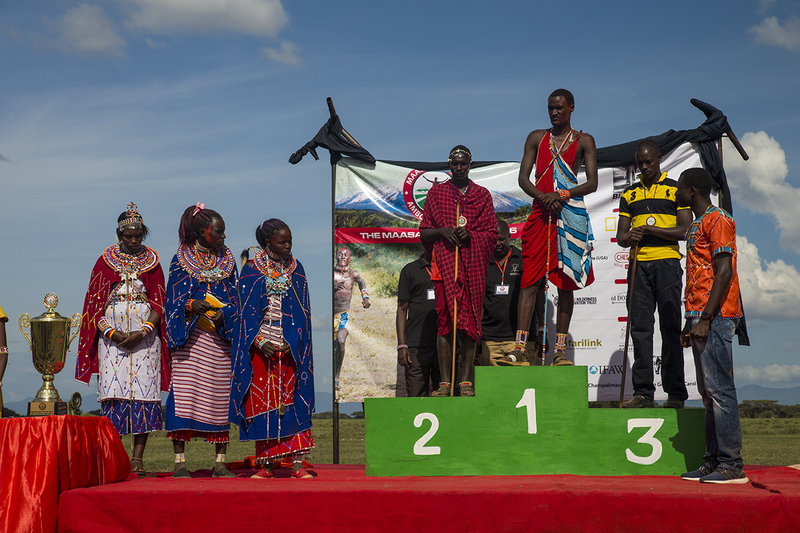 This is why the Maasai Olympics was created…to celebrate heroes without killing lions. The Maasai Olympics is having a lasting impact on big cat conservation in Kenya. Along with other supporters including National Geographic’s Big Cats Initiative, Great Plains is proud to be a part of the establishment and support of programs like the Maasai Olympics, whose approach to conservation is thoughtful, innovative, and effective. To learn more visit the Maasai Olympics website. 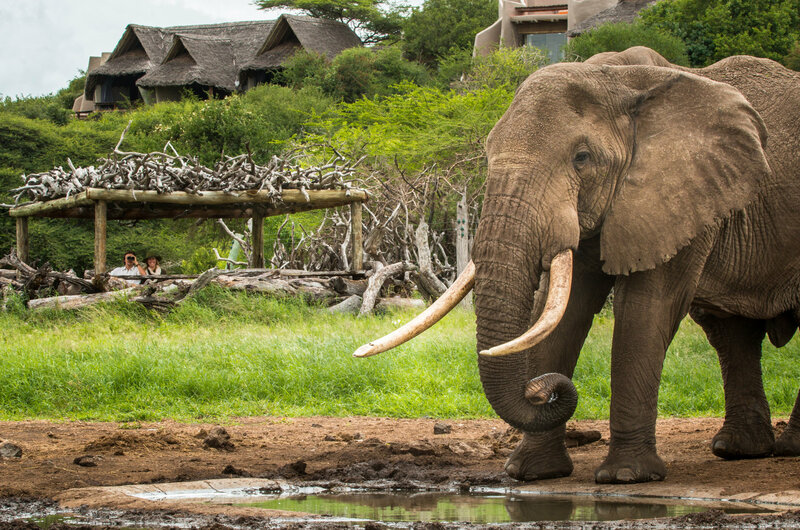 To support this important project donate here, or stay with us at ol Donyo Lodge! 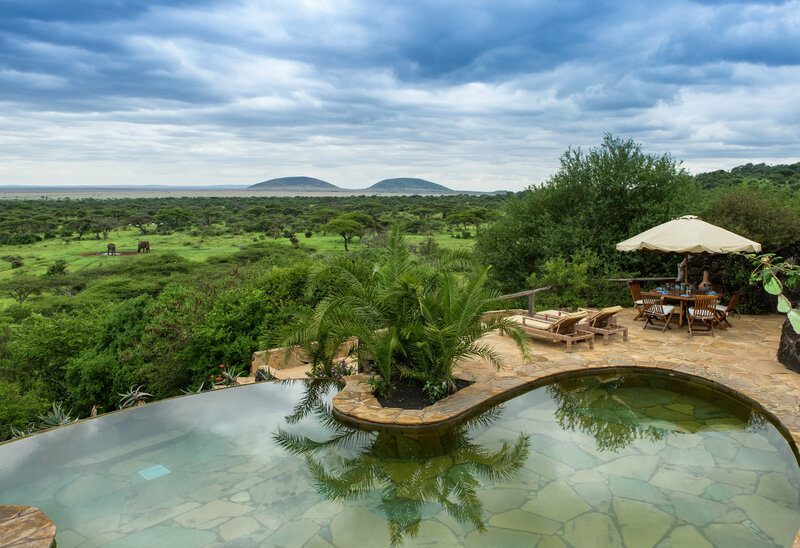 Every guest who stays at ol Donyo Lodge contributes directly to projects like the Maasai Olympics and the vital anti-poaching and conservation efforts of our partner Big Life Foundation.